GE Aviation has been successfully developing and manufacturing aircraft engines in the Czech Republic since acquiring certain assets of Walter Company in 2008. GE Aviation is a world-leading provider of jet and turboprop engines, components and integrated systems for commercial, military, business and general aviation aircraft. The company has a global service network to support these offerings. Based in Prague-Letňany and employing 400 people, GE Aviation Turboprops is the biggest manufacturing and design centre for turboprop engines in the Czech Republic. 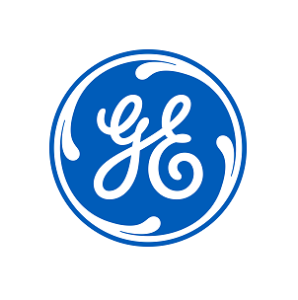 Since the acquisition, GE Aviation has certified three new engine models and made significant investments in its Czech business. The company’s engineering team has already more than doubled in size and is expected to grow further as new development projects come down the pike. GE Aviation is currently preparing the establishment of the GE Turboprop Centre of Excellence, which should start producing modern turboprop engines in 2020.